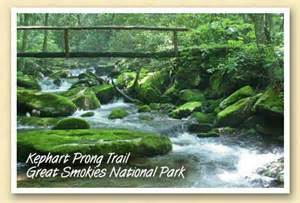 Explore the Great Smoky Mountains National Park on foot! Looking for a fun activity to do with your family? 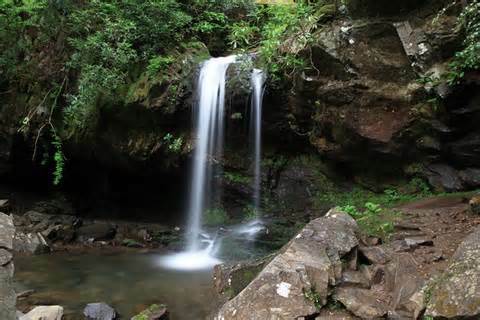 Why not go on a day hike in the Smokies? 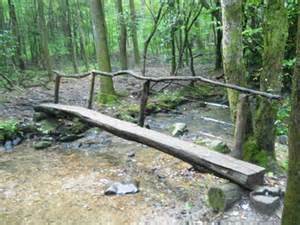 There are several short nature trails and family friendly trails in the park that are perfect for exploring with children or for those who need an easy hike. Abrams Falls This is a beautiful waterfall located off the Cades Cove Loop Road. The total hike length is 5 miles. Clingmans Dome Even though it's steep, I rated this hike as easy because it's so short (a whopping 1 mile round-trip)and it's paved! 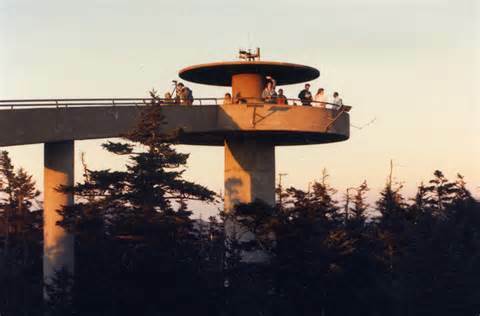 You end up at an observation tower that gives 360º views on clear days. Deep Creek Waterfalls Loop This 2.4-mile loop hike gives you the chance to see all 3 waterfalls in the Deep Creek area. 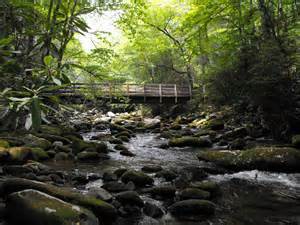 It's an easy hike that also gives you the chance to enjoy hiking along Deep Creek. 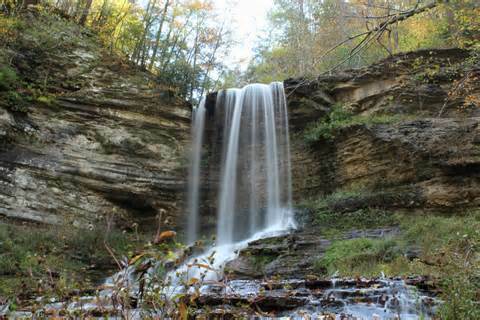 Metcalf Bottoms/Little Brier Gap There are lots of neat historical sites to see on these trails. You'll see a schoolhouse on Metcalf Bottoms and a cabin on Little Brier Gap. These easy hikes are great for bringing kids. These trails are between the Townsend entrance and Elkmont. The total hike length is 3.6 miles. 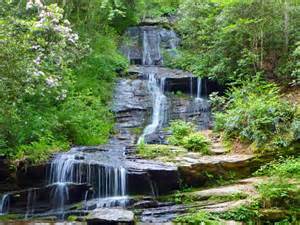 There are so many beautiful hiking trails that lead to water falls and along the way experience the gorgeous foliage and critters protected by our National Park. It is an experience you do not want to miss! Whether you are an experienced hiker or a beginner there is a trail to suit everyones needs!